According to the Real Estate Board of Greater Vancouver, the price of a single detached home in West Vancouver went down over the last six months almost 3 per cent. Since May, the prices have slowly been dropping from $1.94M to $1.84M. 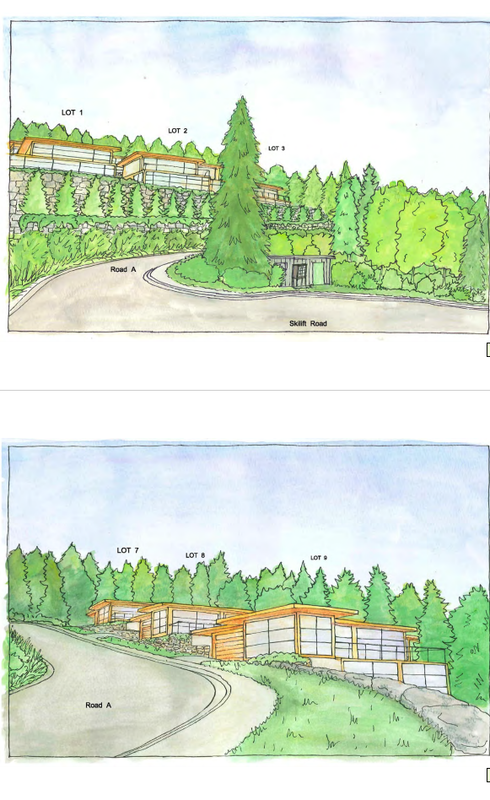 However, one of the most amazing developments housing-wise in West Vancouver is the Camelot Estates project. This is a project that will create 12 houses on a huge lot that requires everything from building the houses to getting the province to build roads. 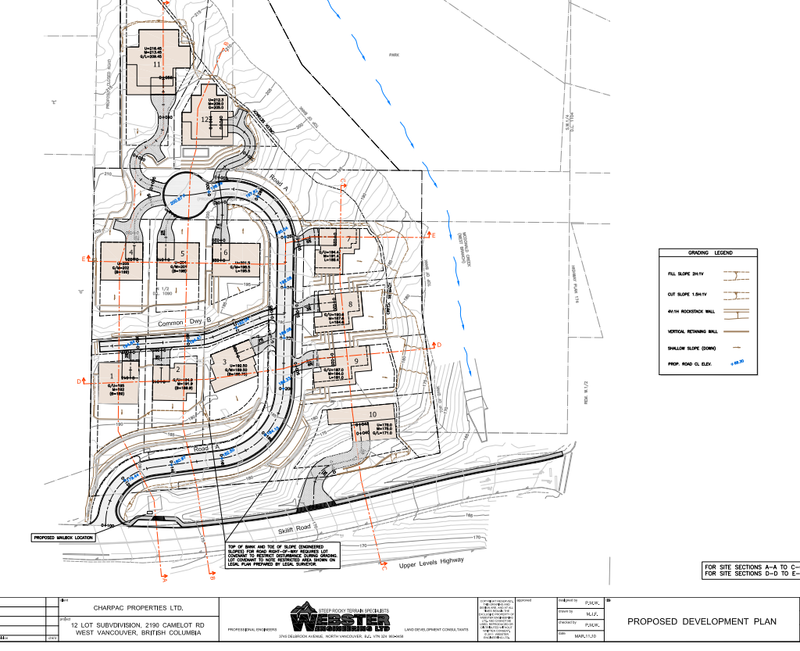 The developer hasn’t decided if they’re going to sell the individual lots to homebuyers or the entire site. Once the period to express the desire to buy one or more or all of the lots has passed, which is October 22, then they’ll decide how to sell the lots. 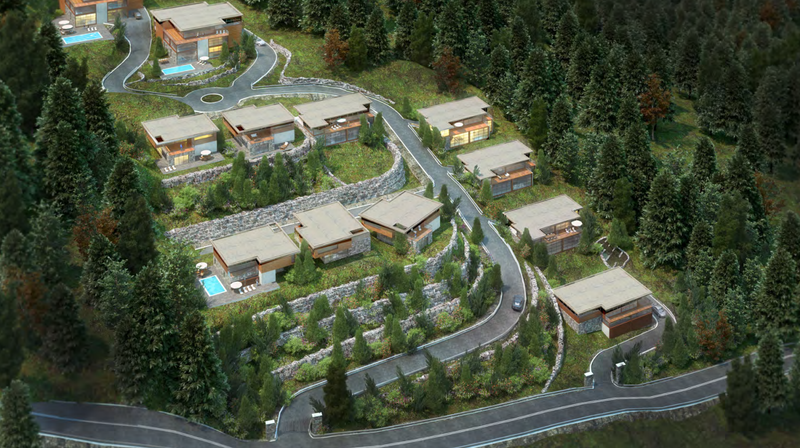 What will a beautiful house close to Whistler and downtown Vancouver cost you? The 10 smaller homes sell for an average of $1.8M, on point with how to market appears these days. The two bigger houses are selling for an average of $3.3M, and if you want to buy the whole kit and caboodle it’ll run you about $25M. The minimum bid for the cheapest home on this lot is $1.6M – an amount of money I as an almost 19-year-old cannot begin to fathom. I’m picturing briefcases stuffed with money, piled on top of a wheelbarrow of gold bars and $100 bills.